Atlantic Sapphire plans to produce 90,000 tonnes of salmon per year at its Miami Bluehouse. Image: Atlantic Sapphire. 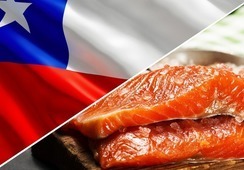 Land-based salmon producer Atlantic Sapphire has increased in value by more than a third in the last few weeks and is now worth NOK 5.8 billion (£520 million / US$673m). According to the Oslo Stock Exchange shares in the company were traded at NOK 93 per share yesterday, which gives a company value of NOK 5.8bn. Looking at the last trading date in December, a share in Atlantic Sapphire cost NOK 69 - and the company was thus worth NOK 4.3bn. As a result, Atlantic Sapphire has increased its value by approximately NOK 1.5 billion (£135m) since the New Year. It is less than a year since the company’s shares were introduced to the stock exchange. On May 15, the price was NOK 47.5 per share, which Atlantic Sapphire worth approximately NOK 3bn. The value has therefore almost doubled in nine months. 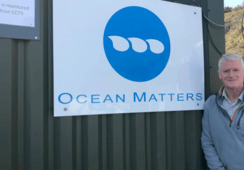 Atlantic Sapphire established its innovation centre in Denmark in 2011, focusing on creating sustainable and environmentally-friendly technology that enables the company to produce for the consumer market on a commercial level. 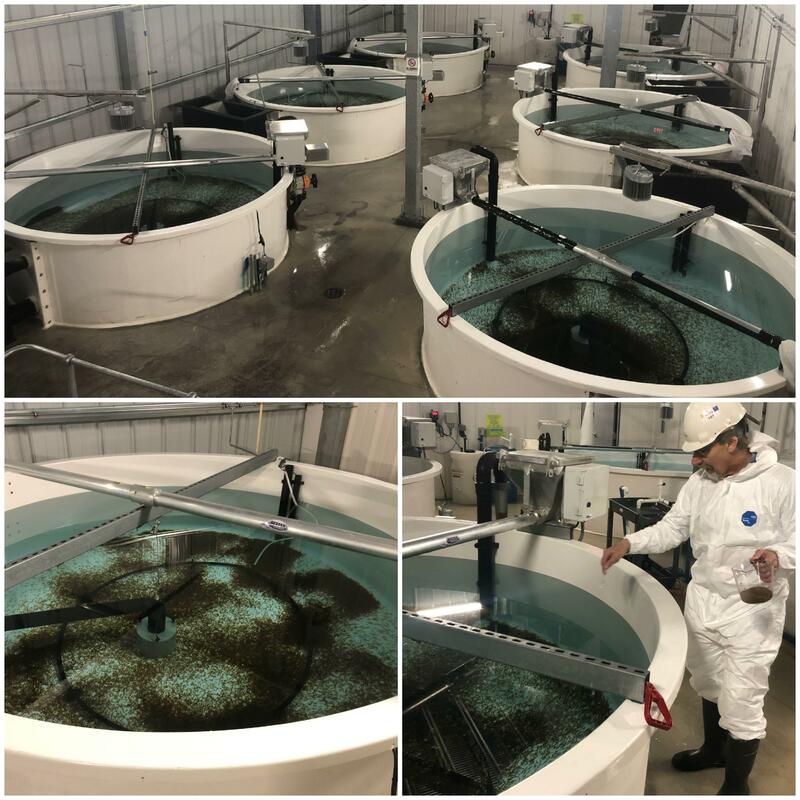 On Monday the company reached a new milestone at its facility in Miami, where it intends to eventually produce 90,000 tonnes of salmon per year. 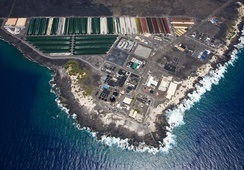 According to chief executive Johan Andreassen, it has now moved the first two commercial batches from the hatchery to the fish farm. He says this was possible thanks to a great effort from the entire team, approximately two months after the Norwegian and Icelandic roe were imported. 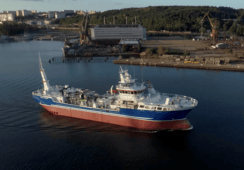 Andreassen has previously stated that Atlantic Sapphire expects to start harvesting the fish already in the autumn of 2020. 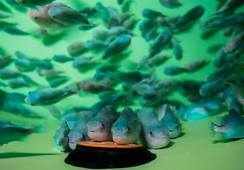 Christian Sørensen, founder and chairman of Atalantic Sapphire's technology partner, Billund Aquacuture, was the first person to give feed to the newly-moved fry. Photos: Atlantic Sapphire. Ole Christian Norvik, chief executive of Atlantc Sapphire Denmark, speaking during the recent YoungFish conference, said that he has great faith in what the company is doing, and the company has a purpose to change land-based technology locally so that it can use the technology globally. Norvik said the Danish plant has a production capacity of 2,400 tonnes each year. “Our goal is to cut the production chain. We have an efficient and sustainable way of running. We take in eggs, we feed, and everything is produced under one roof,” he pointed out.